Perfumes are a wonderful part of our personality. We can send a message to others without saying a word. The faint smell of an alluring perfume can arouse feelings in others. Those feelings are not always sexual as we may first imagine. Do you remember someone in your past because of a familiar smell? It may be a lover, your grandmother or your father. A perfume may bring fond memories or the fragrance may remind you of something unpleasant. Perfume has been used over the centuries to inspire, delight, and arouse our sense of smell, and thereby other desires of the human body. There are scents that attract and others that repel. Have you ever had the experience of walking into a room where someone is wearing a strong smelling perfume? Has it given you a headache and made you feel nauseous? Or have you been drawn in by the pleasantness, where you want to smell more? It is important when using scents to understand the correct use of your perfume. A very basic thing to understand about the use of perfume is that all scents are not good for all people. Even the most expensive products will only smell their best on certain people. You need to take time to explore what scents are best with your body chemistry, and the desired effect of your perfume. If the scent is meant to be a pleasant smell for day to day use, it will be completely different than a scent that is meant to seduce a lover. There are perfumes that contain more alcohol than others so don’t be in a hurry to smell the new fragrance on your body. The alcohol will be what you smell first. After about a minute, smell your fragrance. This is the true result you will achieve. When trying new perfumes, only test a couple at a time, as your senses will be unable to detect the differences accurately. Perfume counters at department stores are great places to smell and sample different products before buying them. You should take your time to smell all types, and find which scents are pleasing to you. Then you will want to try each type one at a time over several days to see which perfume blends best with your body. One thing that can help to make this process go faster is to learn to identify the category of each label. For example, one category is the floral variety. By determining what type of scent you like and defining what the different perfumes are, you can quickly eliminate many products. A professional in the industry that works at a fine perfume shop will be able to show you the type of perfume, or category that appeals to you. When the perfect scent has been found, you should understand how best to apply the product. It is important that a perfume be subtle and not overpowering. People who pass by should get a whiff of the pleasant smell and not be overcome by the odor. Applying a dab of fragrance to the pulse points of the wrists or neckline has always been a popular use. Be careful your skin does not sour the perfume, especially behind the ears. Others choose to spray the scent in the air and walk through so that they have a total body application. For the woman who is intent on seduction a dab of an alluring scent in the bodice area is very effective. Some scents work well when sprayed over the hair allowing them to be more true to the original scent and not mixed with the perspiration and musk of the individual. It is important that the wearer not mix the scent with other lotions, shampoos and powders, that have their own odor. These products should all be used in the unscented varieties or in the same scent as the perfume. 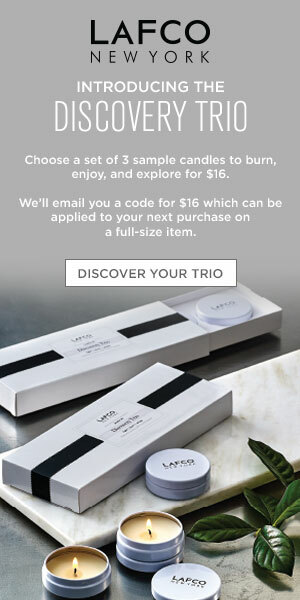 If using the same scent as the perfume this is known as layering. Layering your scent is the ultimate in fragrance optimization, and feels wonderful. Remember your aim is to make your scent simple and desirable, not overpowering with many different scents, and many different message signals. Once you have applied the perfume, don’t ‘rub’ the perfume. For example if you have applied the perfume to your wrists, don’t rub them together. This can often sour the perfume, and that is not the desired effect. Allow the perfume to settle on your body. 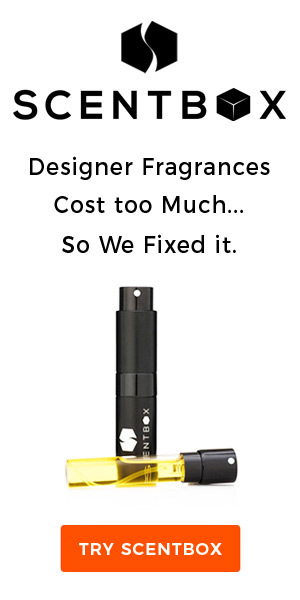 Now you are ready to use your perfume correctly. Your perfume, when used correctly, sends messages about your personality. What messages do you want to send. . .